The ropes course is a great and fun place. Not only are there high-ropes elements, but also there is low ropes stuff. 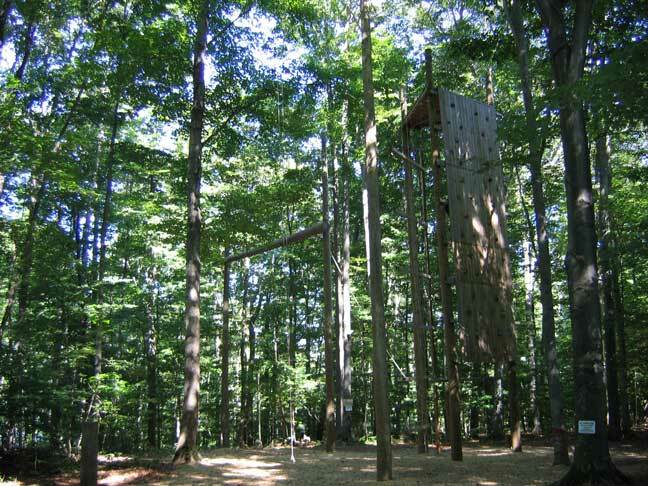 You can do a leap of faith, climb a wall, fly like a squirrel, or zip down the zip line. There are many a good memory that came from this course.